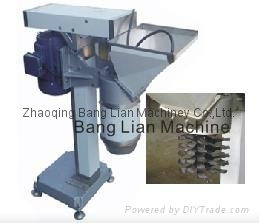 Smasher - China - Zhaoqing Bang Lian Machiney Co.,Ltd. 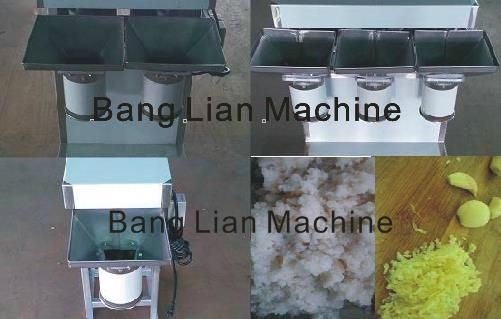 ** This machine can grinde garlic, ginger, potato, chilli or other materials in paste. 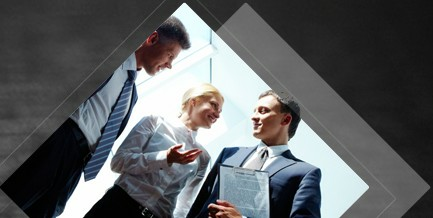 ** Four models for choosing. ** Thickness is adjustable by add or cut down the quantity of knife.